This course prepares students to assist the veterinary surgeon in all aspects of animal care. 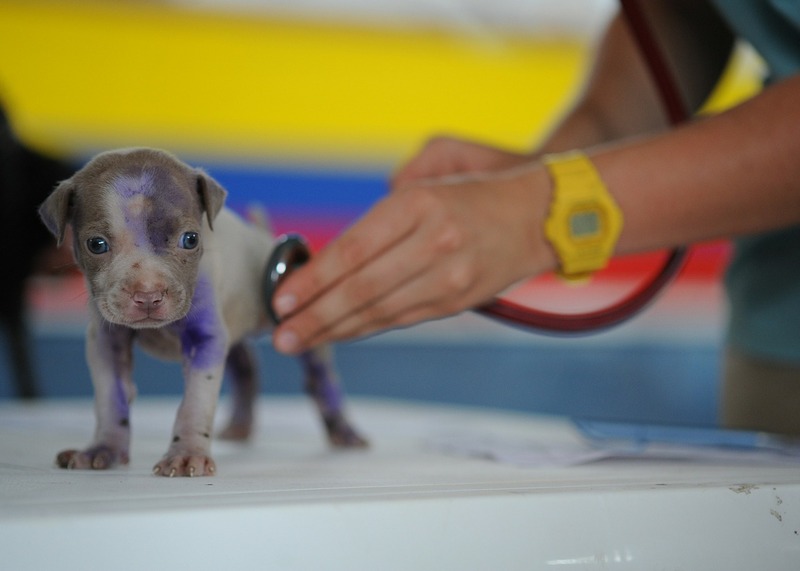 Animal care provide basic animal care, assist in laboratory procedures and in the veterinary clinic. They may also work in a variety of other settings including animal hospitals and clinics, animal shelters, laboratories, zoos and animal parks. Students study a range of subjects designed to prepare them for further study or to work as a veterinary assistant or in animal care. This course is ideal for students wishing to advance to veterinary nursing degrees in Ireland and the UK. Students are given a firm foundation in the skills needed for employment in Animal Care. At Cavan Institute: Upon successful completion of this programme, graduates may progress to the Level 6 Animal Care (Year 2) course leading to a Level 6 QQI Certificate in Animal Science.